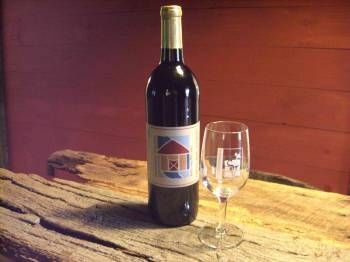 Located just minutes from Blue Ridge, Georgia, Serenberry Vineyards is the newest addition to Wine Country in the North Georgia mountains. We invite you to visit our grapevines, each with its own personality, taste our wines, and experience the simple and serene pleasures that the North Georgia mountains have waiting fo you. Give yourself a moment to pause and celebrate nature's down to earth gifts of life, people, and wine. We invite you to visit our grapevines, each with its own personality, taste our wines, and experience the simple and serene pleasures that the North Georgia Mountains have waiting for you. Give yourself a moment to pause and celebrate nature's down-to-earth gifts of life, people, and wine.